The reasons for the committee’s interest in Weldon are murky, but his ties to Russia are significant. 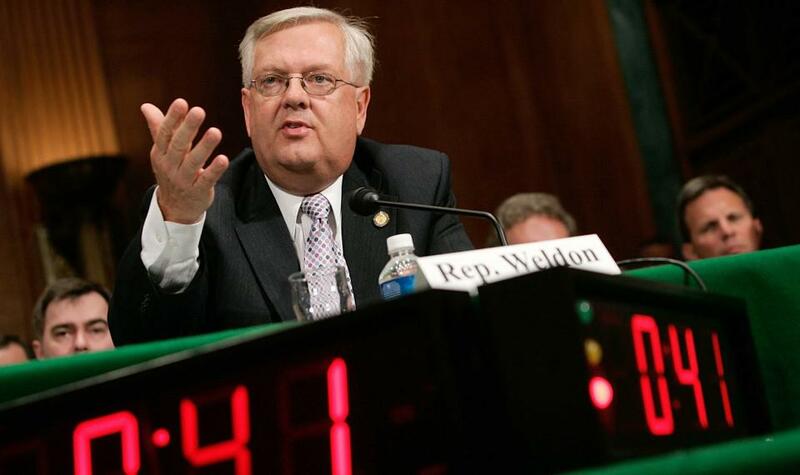 Members of Congress believe, for example, that Weldon may lead to answers about why the Trump administration sought to lift sanctions on Russia in the aftermath of. Weldon may also have information about the role a Russian oligarch may have played in trying to influence the Trump administration—though Weldon denied this when I asked him about it. President Trump's legal team says it's continuing to negotiate the terms of a potential contact between Trump and investigators looking into the Russian attack on the 2016 election. From trade and immigration to the treatment of political allies, Trump thinks a lot of things are unfair. His version of social justice has shaped his priorities for the country.